How do Project Managers learn lessons in PRINCE2? One of the many strengths of PRINCE2 is the way in which it enables Project Managers to learn lessons. Over time, these learnings help Project Managers to manage projects more efficiently and develop and manage more effective project teams. The most effective Project Managers also share these lessons with their project teams, helping them to improve their effectiveness also. In this article, I provide an overview of how Project Managers learn lessons through the framework of PRINCE2. What lessons must be learned? Lessons can be learned from both success and failures. Successes throughout a project help to identify what has been done well. These serve as examples of best practice in project work and can be shared across project teams and within the organisation. These best practices can then be embedded to be used in project work going forward, across all facets of project management. Sharing successes with others also ensures that the best practices that have been identified benefit the whole organisation. Failures come in a variety of forms. Outright failures are rare. More common are deficits in performance – whether these shortfalls result in shortfalls in quantity or quality of expected project deliverables, timeliness of delivery, or project costs. These performance deficits become lessons from which improvements that are needed are identified. However, identifying the failure isn’t enough. The Project Manager should understand why the failure occurred, the impact it had on the project, and the issues it caused on follow-up tasks and activities. These lessons can be dissected into issue, impact, and recommendation for improvement. From here, a recommendation can be made to address this issue and eliminate impacts later in the project or in future projects. This recommendation may be to involve stakeholders in management stage planning, or to add a round of in-depth review of the plan before the management stage begins. This report gathers details of the issue, the impacts, and the recommendation. These lessons should be recorded as they happen, and then used as review material during the project – particularly when management stages close. Debriefing project teams as to the lessons learned is essential. Doing so during the project ensures that these lessons are fresh, and helps ensure that all details are captured, shared and discussed openly to derive the most effective recommendations. At the close of the project, these lessons can be condensed into concise, actionable items. These should precis the issue, the lesson and the recommendation. This helps to bring the lesson into context and provide an easy-to-review reference for use in future projects. A database of lessons learned helps the Project Manager keep all lessons from all projects in one place, in an easy-to-access resource that can be shared with project teams and utilised in future projects. Categorising lessons learned and detailing which stage of the project they relate to will help create the ease of use that will propel the value of lessons learned. 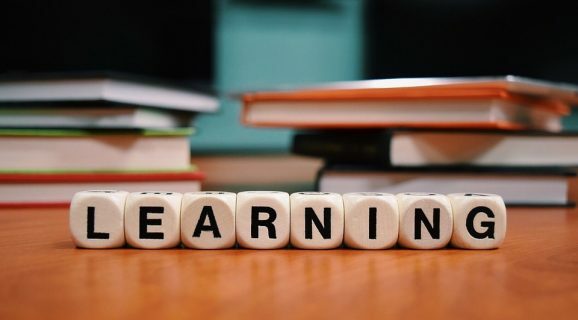 For more information about learning lessons in the PRINCE2 project management framework, read our article “The why, what and how of learning lessons in PRINCE2 project management”.